Likewise every year, this year also there was a notification by the bank regarding the conduct of the examination for various qualified and interested candidates. The bank has released the updates relating to the declaration of the score card of the appearing applicants. The results would be made visible to the candidates through the official website of SBI on 16th August 2016. The applied candidates must be eagerly waiting to check their scores in the exam and evaluate their performance in the exam. Thousands of interested candidates applied for the exam across various examination centers. The candidates wrote the exam to make their future grow in the field of banking. Appearing candidates practiced hard to qualify the exam. Latest updates and news reveal that the bank is about to make the results out by giving an end to the curiosity level of the appearing candidates. The applicants can obtain a view of their results by 16th August. They must be aware of the fact that the results are different for each section. So, it is required that the applied students check the result of each section distinctively. The candidates who got clarified in each of the sections would only be given a chance to apply for further process. It is a must for the applicants to score qualifying marks in each part of the examination. The exam also comprises of a cut off the list which is to be kept in mind by the applicants before enquiring about the result details. Firstly, the applicants are required to get clarify in the objective paper. After the clarification of objective paper, there is a need to get qualifying marks in the subjective paper for the applicants. Once the candidates are evaluated by all the papers and they’re cut off the list, they would be further asked to appear for the next process which includes GDs and PIs. The aspirants who clarify the exam would only be called for further processes like GD and interview. The bank has released the official date for the conduct of group discussions and interview, i.e., 30th September 2016. 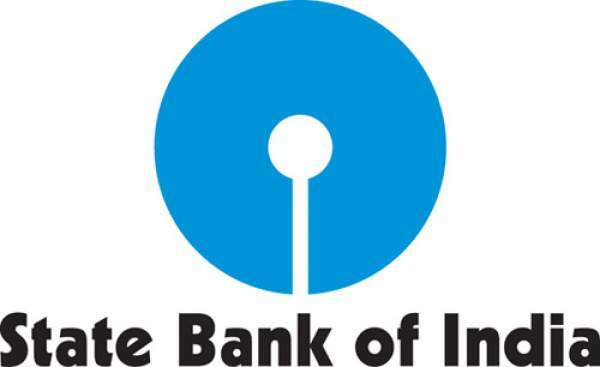 • Firstly, open the official website, namely, www.sbi.co.in. • Now, press on the link which shows ‘SBI PO Mains Examination Result 2016’. • Fill up the roll number and other required details. • The screen would show the result. • Offer a print out for future purposes. The team at TRT wishes all the aspirants all the very best. Don’t mind sharing your expectations and results when they come. Stay tuned to The Reporter Times for latest education news and updates across the nation. Don’t forget to share it on social networking sites like Facebook, Twitter, Google Plus, etc. to let others also know about it.